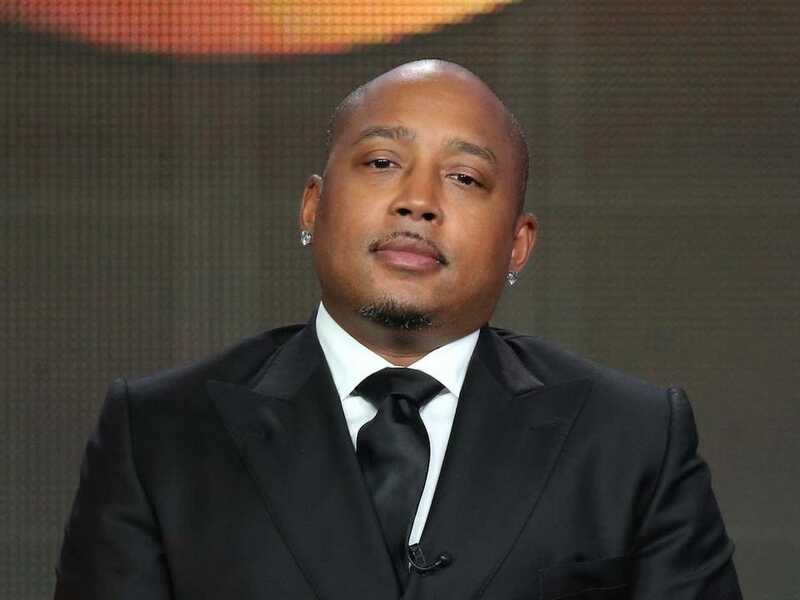 Daymond John wooed girls in his first grade class by customizing pencils for them. 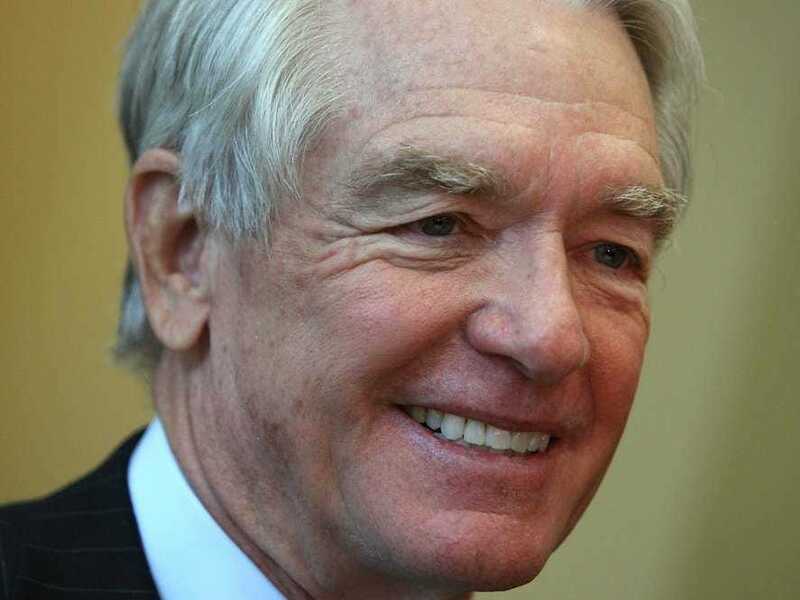 “I never knew anything other than wanting to be an entrepreneur,” John tells Business Insider. Before he made a fortune from launching the clothing line FUBU in the ’90s, John learned the power of sales in first grade. In a recent speech at Rutgers, John explained that he would scrape the paint off pencils and paint his customer’s name on them for a fee — and his market was exclusively the prettiest girls in class. Sales were good until the principal shut down the operation after discovering John was stealing all of the pencils from boys he didn’t like. 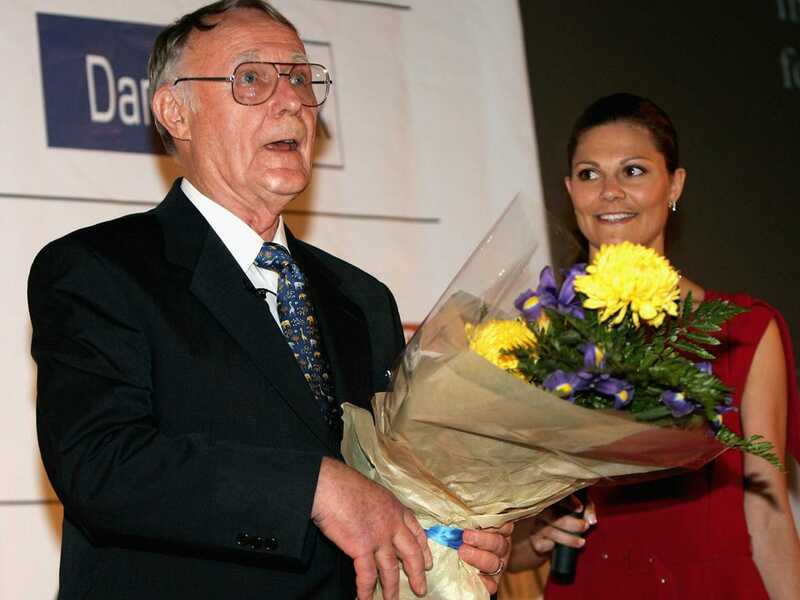 Now 88, a 5-year-old Ingvar Kamprad was growing up on a farm in rural Sweden when he showed the first signs of the entrepreneurial itch. The kid rode to his neighbors’ houses selling matches. He started earning his reputation for finding efficiencies way back then: He would buy matches in bulk from Stockholm then sell them individually at a markup — but still at a reasonable price. 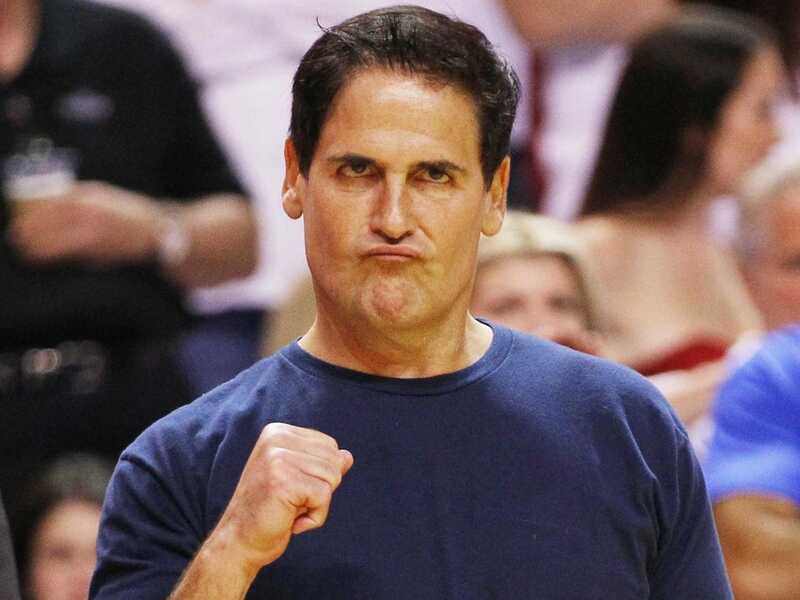 The billionaire owner of the Dallas Mavericks and star “Shark Tank” investorstarted his career as an entrepreneur out of necessity. When he was 12, he approached his dad one night to ask him for a pair of expensive sneakers. His dad was playing poker and drinking with some friends, which happened to work out in Cuban’s favor. “And one of his buddies popped up … He said, ‘I got somethin’ for ya! I’ve got these garbage bags I need to sell. Why don’t you go out there and sell these garbage bags?’” Cuban tells Bloomberg’s Barry Ritholtz in a Masters in Business podcast. The bags were sold in boxes of 100 for $6. Cuban went door to door in his neighborhood and convinced customers that since they’d be buying trash bags anyways, they might as well buy them at a cheaper price from him. 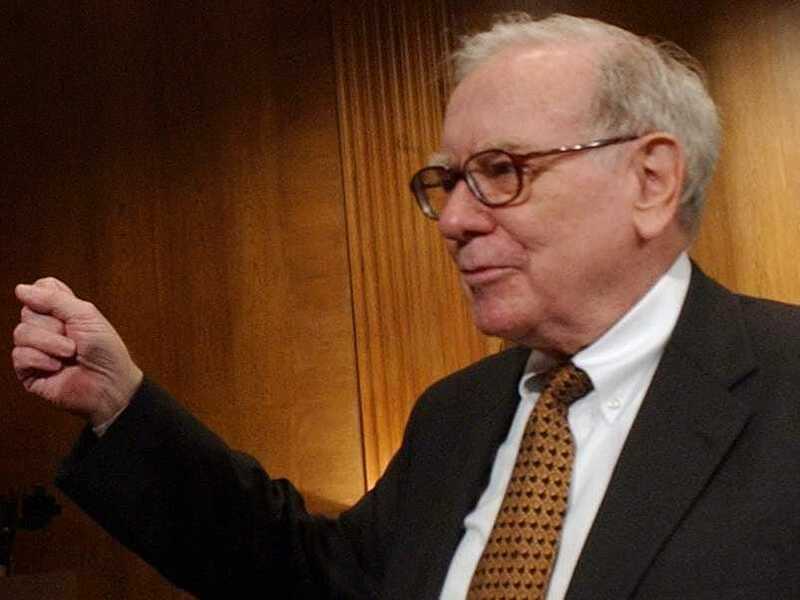 A six-year-old Warren Buffett sold packs of gum to his neighbors — and drove a hard bargain. The young Oracle of Omaha would buy packs of gum from his grandfather’s grocery store and then spend the evenings going door to door in his neighborhood selling packs to his neighbors. “We don’t break up packs of gum,” he said. 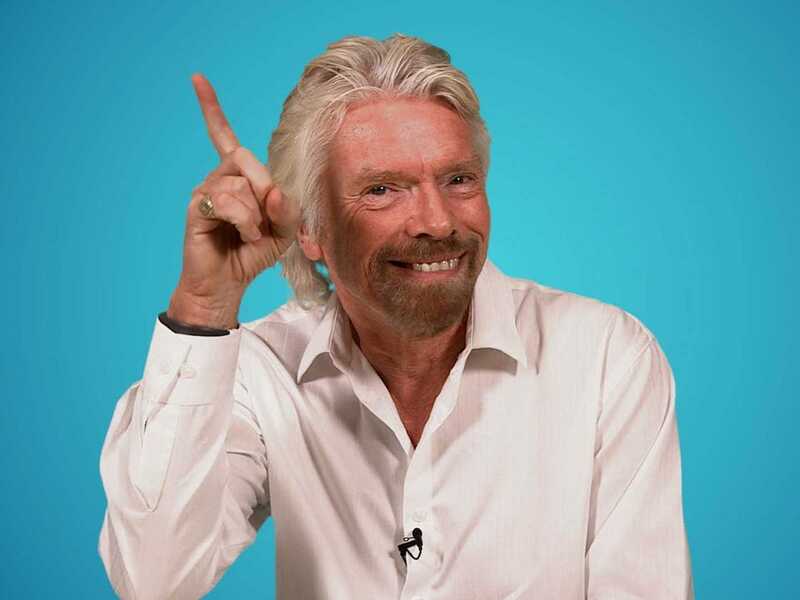 As the chairman of the Virgin Group, Branson has never done things conventionally. And that’s as true today as it was when he was a kid. At age 11, Branson noticed that there was a business opportunity amid the popularity of parakeets as children’s pets. He and his best friend Nik Powell used one of their boarding school vacations to start breeding parakeets in Branson’s backyard. By the end of the school break, the birds were multiplying faster than the boys could sell them. “We went back off to boarding school and left my parents to look after all the birds. We lived in the countryside, and I think the rats got to some of them. As for the rest? My mum opened the cages and set them free!” he writes on LinkedIn. 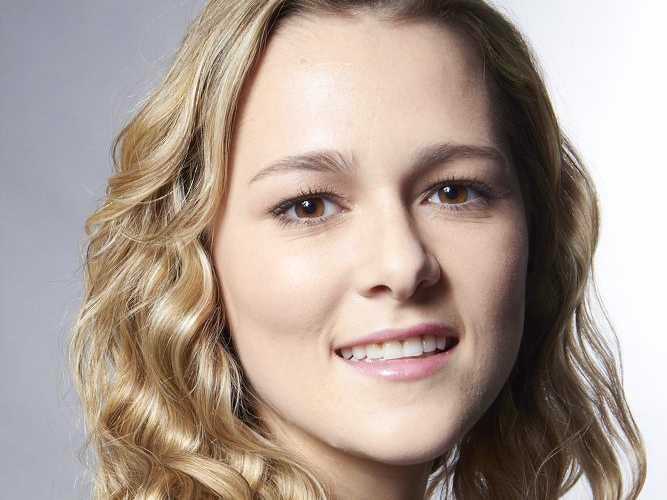 At 16, she had her mom, a graphic designer, help her design a website that brought the characters to life. The result was Miss O & Friends, a site exclusively for “tween” girls. After three years, Procter and Gamble invested in the company and valued it at $15 million. Today, Brindak is CEO of the company, which has also produced books, games, and other merchandise. Last year the company was valued at $30 million, according to the BBC. He started off by collecting walnuts and selling them for $5 a bag. He also raised pet chickens in his backyard and sold the eggs. By 14, he decided that caddying would be a more lucrative opportunity and with a heavy heart sold off his chickens. “I had learned there was a time to hold and a time to sell,” he says in a 1985 issue of The Bulletin. 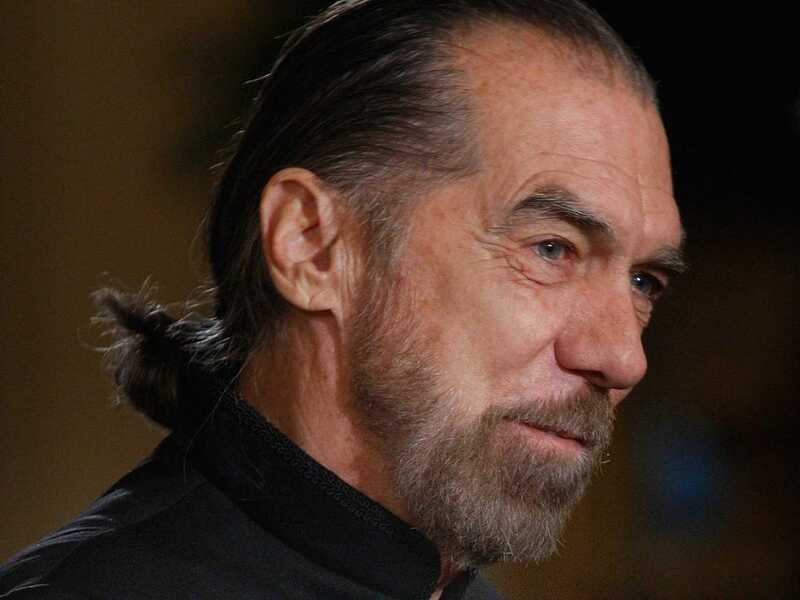 But way before all that DeJoria was the son of immigrants in Echo Park, a Los Angeles neighborhood that is now loaded with hipsters but was pretty rough back in the day. 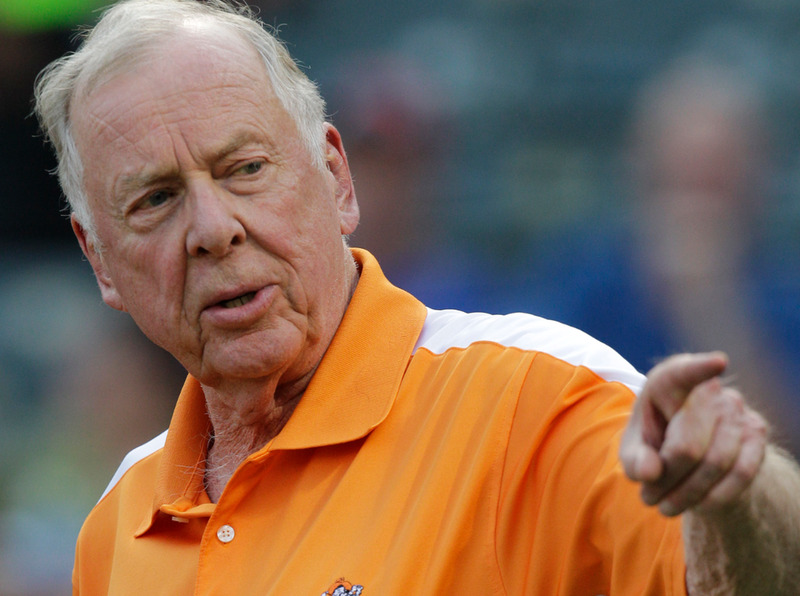 T. Boone Pickens delivered papers — and acquired paper routes. Growing up in Holdenville, Oklahoma, T. Boone Picken’s had his first gig at age 10, mowing his grandma’s lawn.